A sequel that doubles down on the grit factor and victimizes its abrasive hero, French Connection II is a more intimate crime drama, and features one of Gee Hackman's finest performances. New York Detective Jimmy "Popeye" Doyle (Hackman) heads to Marseille to find and capture the elusive drug export king Alain Charnier (Fernando Rey). 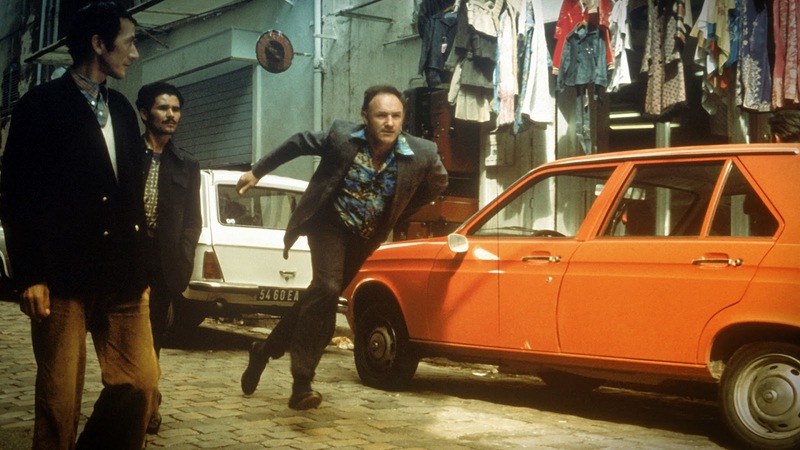 Doyle's rude and disrespectful attitude gets him off to a bad start with his French counterpart Inspector Henri Barthélémy (Bernard Fresson), and things just get worse when Doyle causes the death of an undercover police agent during a drug lab bust. Meanwhile Charnier is working on his next big deal, involving a massive quantity of drugs hidden within the hull of a large freighter. Despite not knowing the language or the culture and acting very much like a fish out of water, Doyle decides to make his presence known around the city in the hopes of flushing out Charnier. The plan works, but not as intended. Charnier does spot Doyle and has him kidnapped, held prisoner in a derelict hotel room and shot up full of heroin over several weeks to humiliate him and turn him into a junkie. The nearly dead Doyle is then dumped outside the police station. Barthélémy helps Doyle through a painful cold turkey withdrawal. Once he recovers Doyle sets out yet again to find Charnier, this time driven by personal revenge. 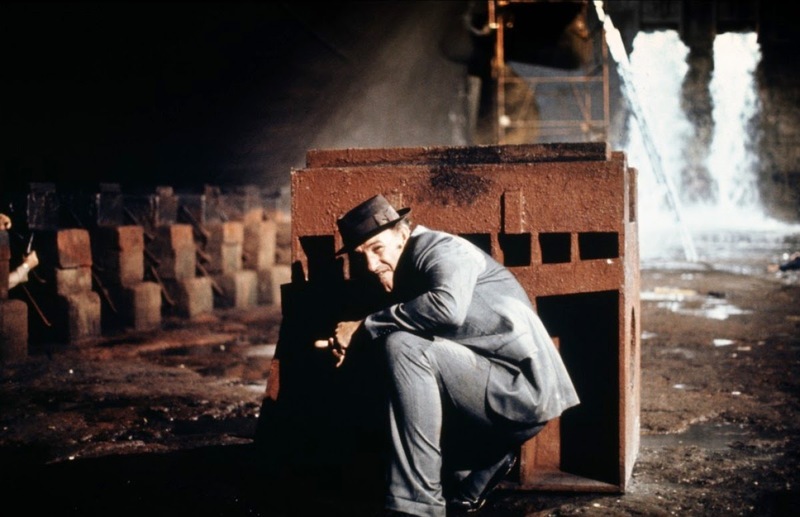 Directed by John Frankenheimer, French Connection II is fully set in Marseille, as Doyle enters the lion's den and goes after Charnier on his own turf. The film wisely does not try to match or outdo the original, and the sequel is more of a slow-burning character study than an action movie. Doyle is without a partner, has no back-up that he can properly communicate with, and does not know anything about the city. It eventually dawns on him that he is maybe being used as bait, with Barthélémy tasked to tail him and pounce once Charnier makes his move. But all of Barthélémy's resources prove useless, and Doyle has to endure a near-death experience as he is reduced to a quivering addict at the hands of Charnier's henchmen. The film clocks in at two hours, and there is an argument to be made that trimming ten minutes off the running time would have benefited the pacing. The scenes of Doyle's captivity and subsequent cold turkey withdrawal are long, intense, and disturbing. Frankenheimer makes use of close-ups, sweat, and deglamourized sets to hammer home the dreadful power of heroin, and the ease with which a confident and cocky detective is reduced to begging for the next hit. This is also Doyle's penance, his abject disrespect for the city and culture where he is a guest culminating in the worst possible punishment. Long as the film is, it provides Hackman with a vehicle to shine. By zooming in on an isolated detective enduring his worst nightmare, Frankenheimer leans heavily on his star, and Hackman delivers with genuine verve. The cold turkey sequence requires Hackman to convey a brain on the painful, hesitant, and agonizing path to something resembling recovery, and Hackman alternates between determination, despair and delusion, Doyle hanging on for dear life to the emotional help provided by Barthélémy (an understated and elegant performance by Fresson). And once Doyle is again able to function, Hackman finds the space where the chastened detective is now driven by his personal demons to seek and destroy, having himself been victimized by Charnier's product. After the measured build-up, the ending is frantic. Doyle's journey comes to an end first in flames of fury and then at great physical cost, an international chase converging down to two men from different worlds, both refusing to yield.